As a community we recognise the value of volunteers as part of our organisation. While volunteers do not replace paid workers we believe volunteers are at the core of our work at Obair. Each volunteer brings particular skills, experience and needs to their role and in return for their commitment of time and energy they are entitled to expect a safe and supportive work environment. 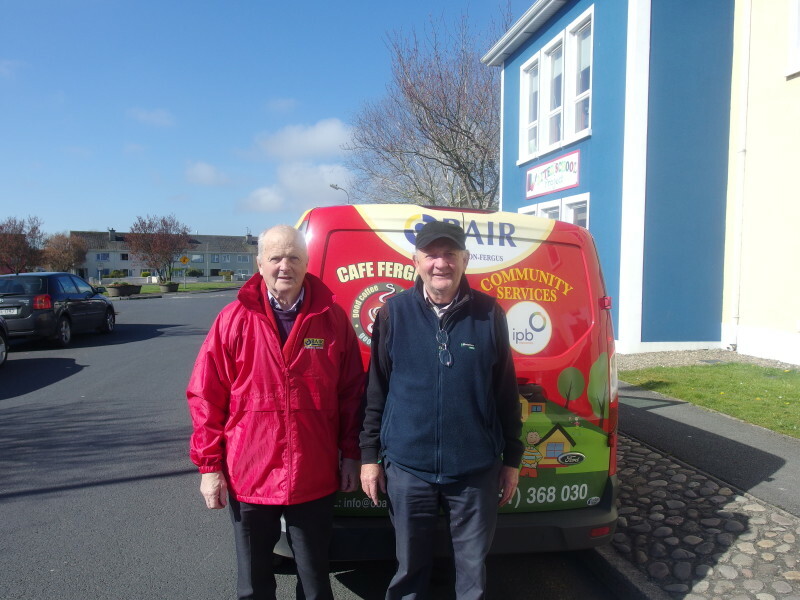 We have many opportunities throughout the year to volunteer at Obair, whether its with our Buzzstop Youth Cafe, Village Carnival or Meals on Wheels service. If you feel you have a particular skill to offer please download the form below and return to Eimear at Obair, Ennis Rd., Newmarket on Fergus.